Valentine Movie Night, February 15th at p.m. Featuring a complimentary, hot breakfast daily, free Wi-Fi, a heated saltwater pool and spa, and 24/7 fitness center, Holiday Inn Express & Suites Paso Robles offers modern amenities and thoughtful accommodations. Plus, our prime location gives you immediate access to the vibrant downtown, where you'll discover great local restaurants, unique shops and an eclectic mix of entertainment. 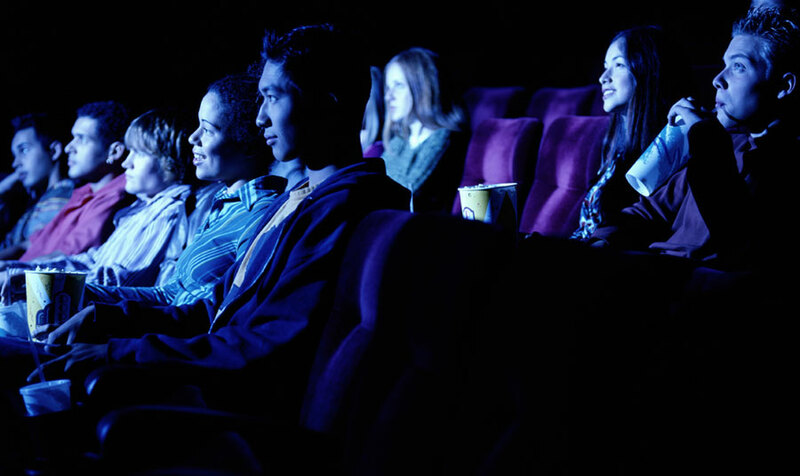 During Valentine's Day weekend, you'll be just a stone's throw away from Valentine Movie Night. Whatever you decide to do on Valentine's Day - whether you sample the plentiful local wineries or explore California's Central Coast - you can keep the romance going throughout the weekend. For the Sunday evening movie night, stroll hand-in-hand just 1.1 miles away from our hotel to reach Paso Robles Park Cinemas. At 7 p.m., you can enjoy sweet treats and classic cinema with your special someone. The 2015 feature presentation is "Moonstruck", a situational comedy starring Cher and Nicholas Cage. Cher stars as a woman who has not had the best of luck when it comes to love, and that cursed streak continues when she falls in love with her fiancé's brother. From her famous line "Snap out of it!" to the romantic scene set to "That's Amore", the film has become a beloved, timeless favorite. Tickets are only $12, and you can opt for popcorn and soda for some movie munchies. Or kick the romance up a notch and nibble on chocolates with champagne as you enjoy this special showing. You still have time to surprise your special someone with a memorable weekend at Paso Robles, a popular vacation destination spot for sweethearts.